Helsinki based electro-pop group FEELS make a triumphant return to the scene with their latest single, the dreamy and uplifting 'Cosmic For You'. In the words of the wise-old men of floor-filling pop music, Mr Harris and Mr Williams themselves, ‘don’t be afraid to catch FEELS‘. 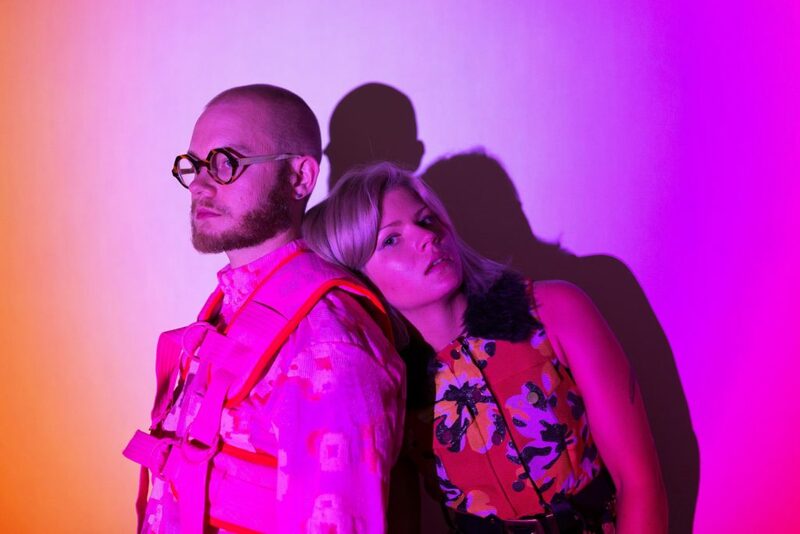 In this instant, we’re obviously referring to the Helsinki based electro-pop group FEELS, led by singer and songwriter Sofi Meronen and keyboardist Mikael Myrskog. They released their first EP Butterflies in 2016 and they’re back again with another fantastic synth-driven single in the form of ‘Cosmic For You’. The band describe their music as epic, gripping and toned with northern melancholy. They’ve certainly not wandered far from that with this latest offering, although there are enough jangly guitars here to keep those of a more indie-inclination interested too. As if that wasn’t enough, there’s the dreamily Nordic, ethereal quality to Sofi’s vocals, which have been aptly described as “weightless”, that make this a track we can’t stop listening to.